This product is not genuine. Please contact your nearest dealer or contact our customer care for more details. 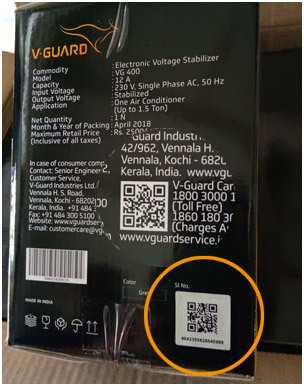 You can verify genuine V-GUARD product by simply scanning the QR code given on the product's packaging box. 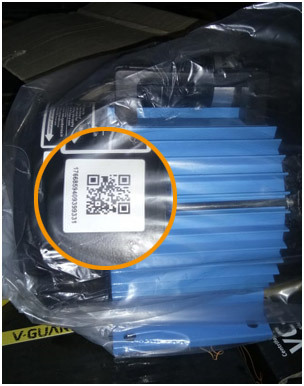 How to find product QR code? Click Here to Scan QRCODE from the Product Box.